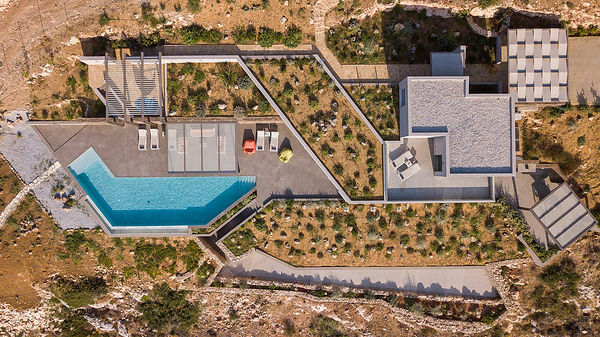 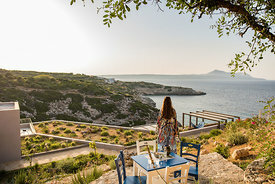 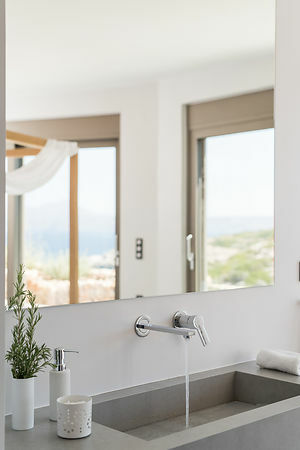 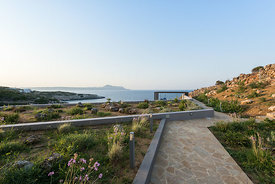 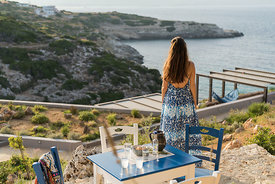 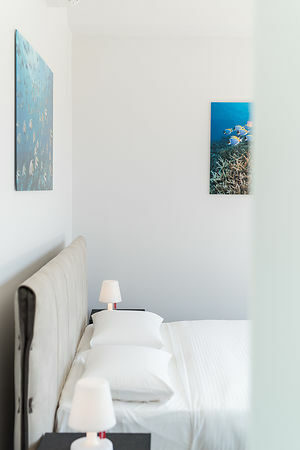 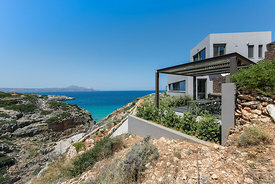 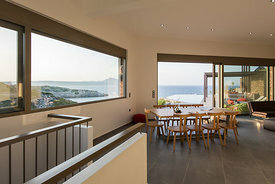 Hotel Villa & Commercial Photography Photographer Chania Crete Greece Villa photographer, session of a luxurious architectural home with private cove overlooking the ocean. 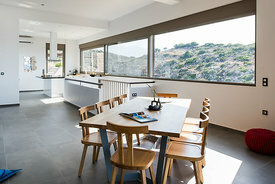 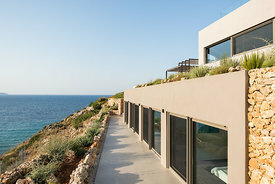 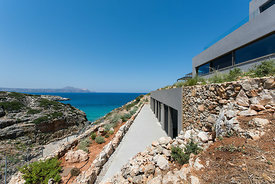 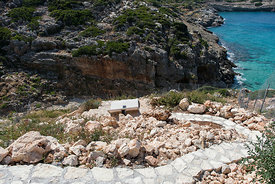 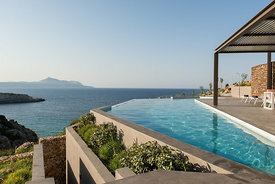 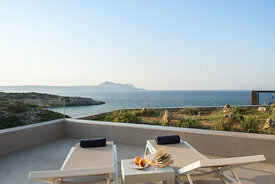 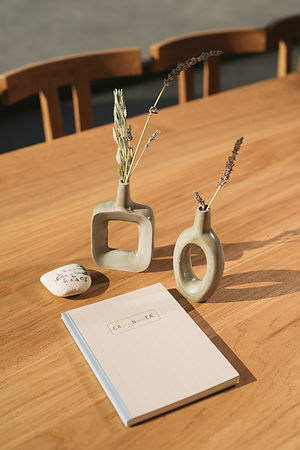 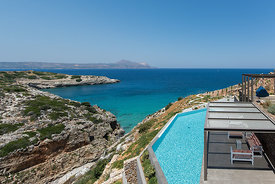 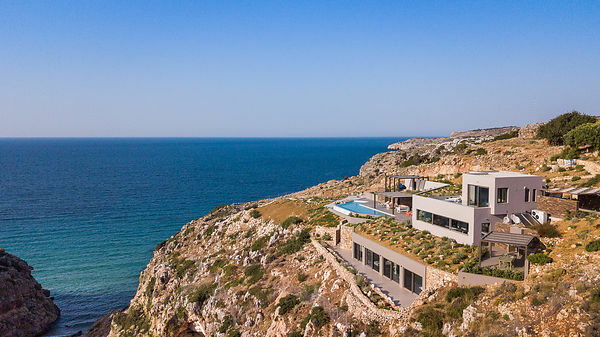 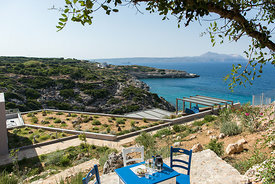 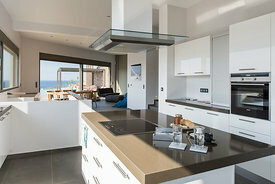 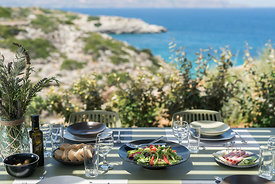 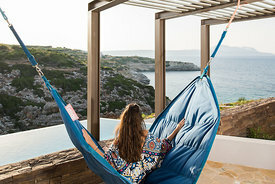 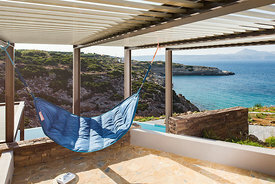 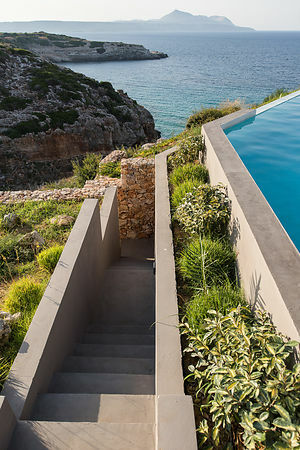 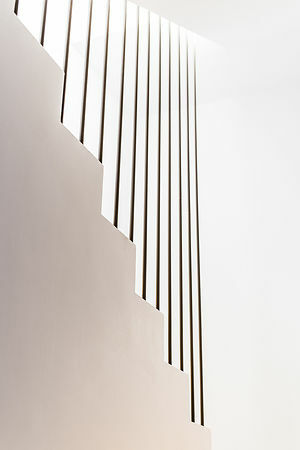 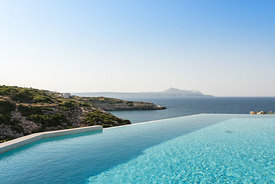 Villa Searock is located in the Apokoronas region of Chania Crete, Greece. 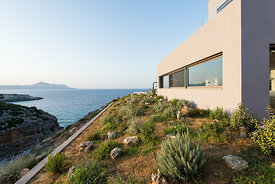 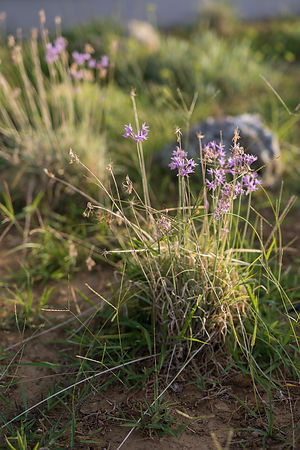 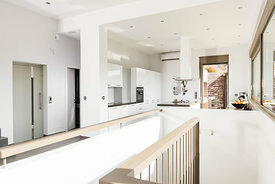 What makes this property stand out is its layout and natural blend of the surrounding land. 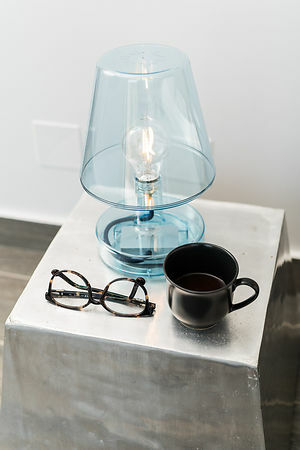 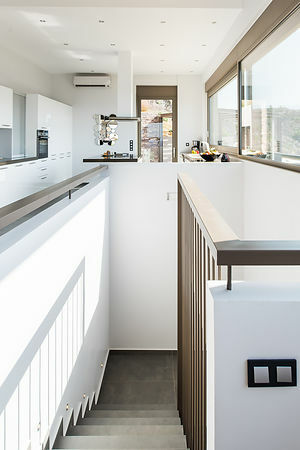 Parts of the building are as if they are underground making the home visually vanish. 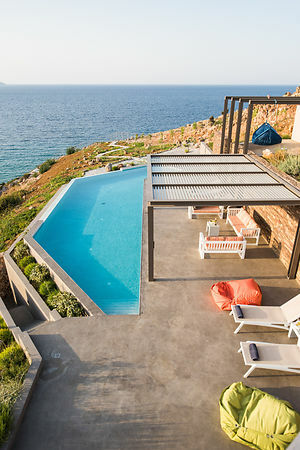 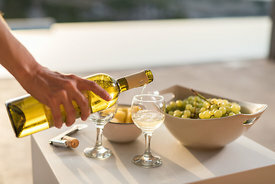 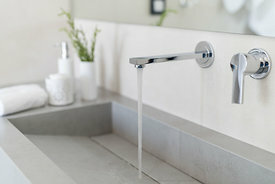 Not to mention that this helps with the Summer heat of the island of Crete. 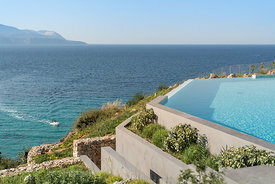 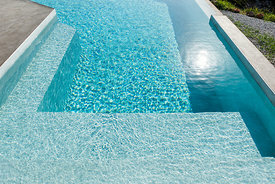 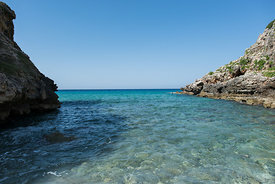 When outside the infinity pool “drops’ into the Mediterranean Sea. 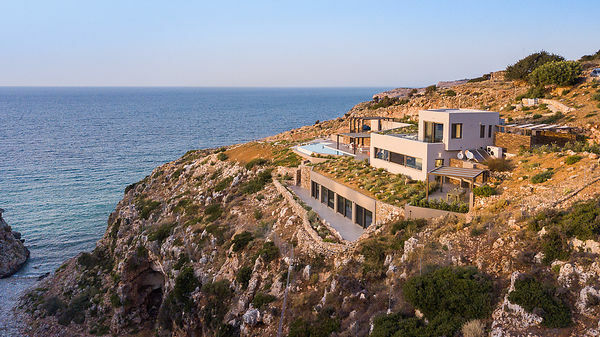 Nestled atop a cove by the sea this home inspires privacy and relaxation.